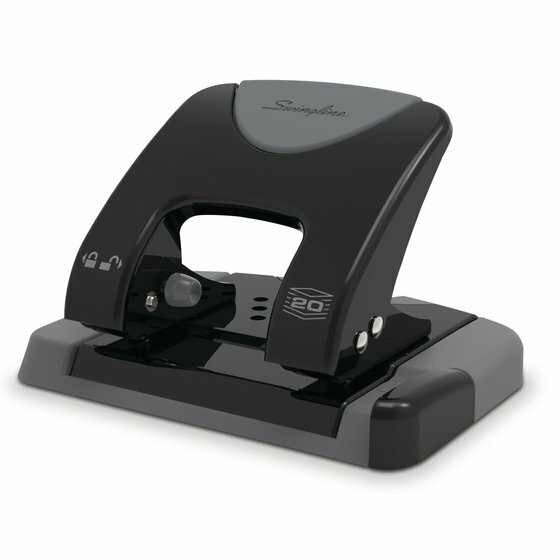 Hole punching is now 50% easier! 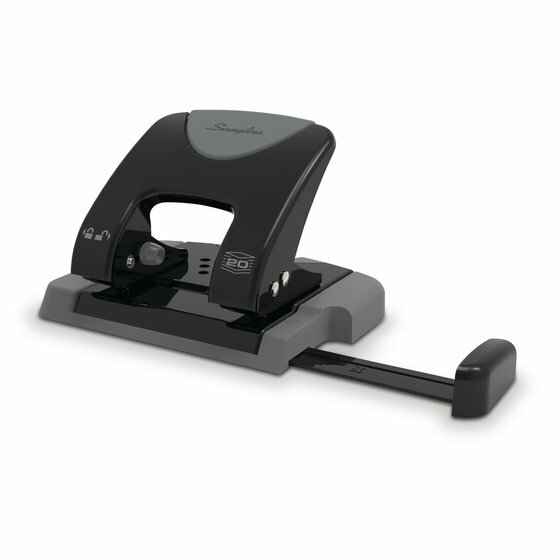 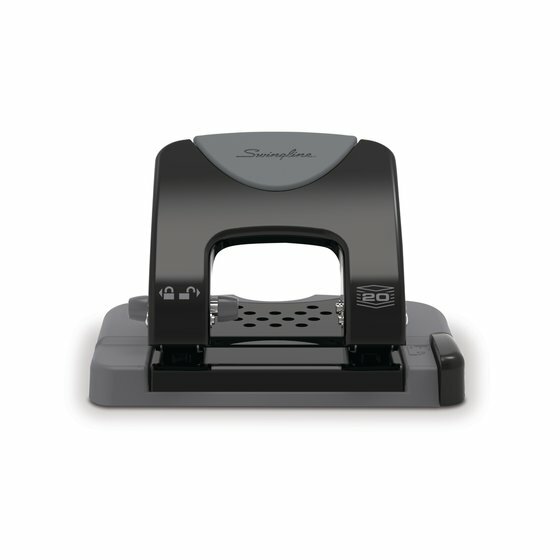 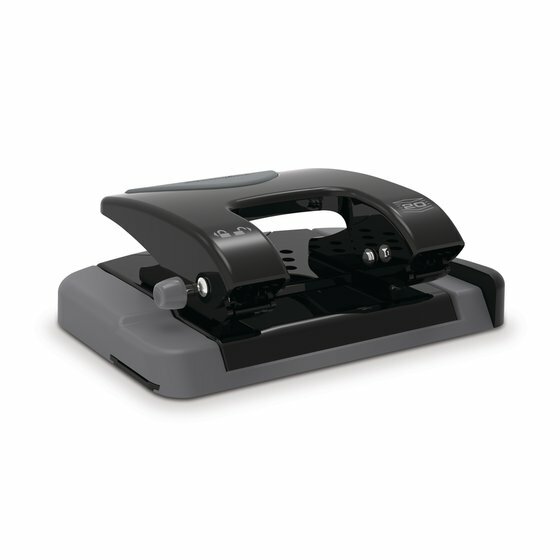 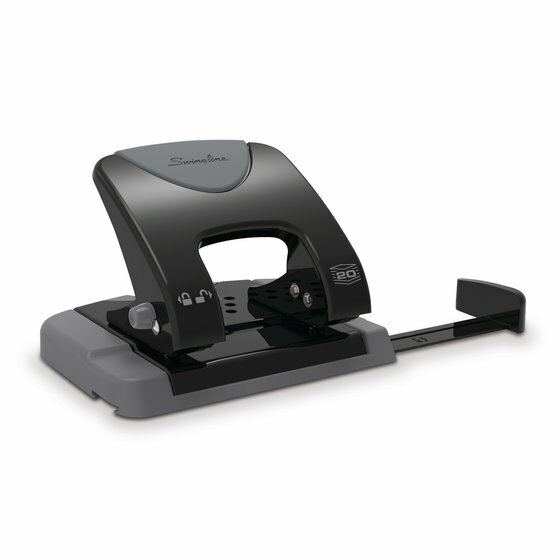 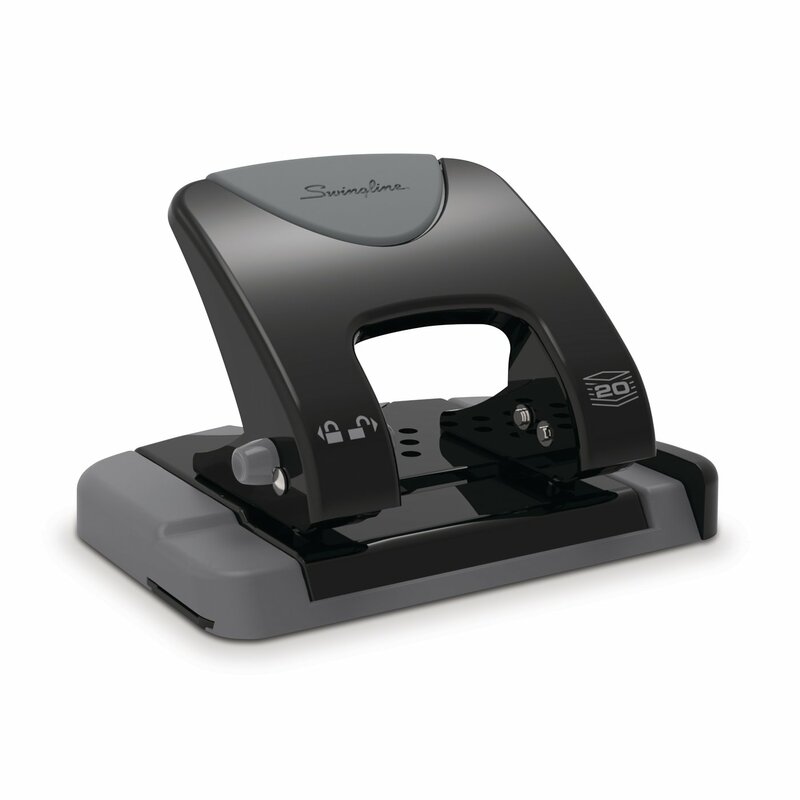 The SmartTouch™ 2-hole punch is a low force paper punch that reduces the effort needed to create clean, crisp holes. 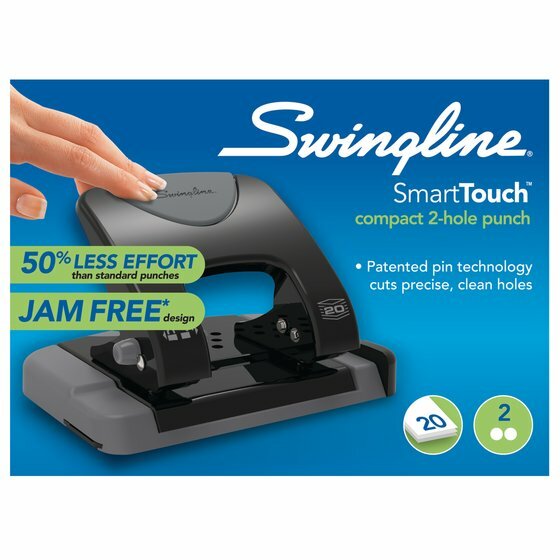 Fixed punch heads punch two 9/32" holes.